Download vector file here. 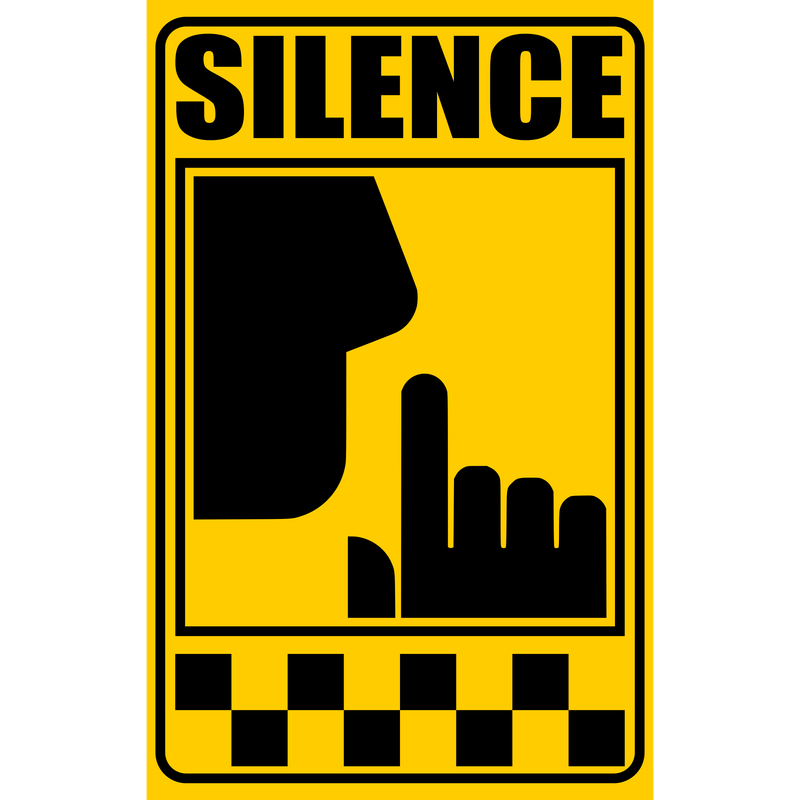 Signal of silence sign vector clipart. Graphic by DG-RA.